From August 2-6, 2018, learn to draw in the beautiful city of Montréal, the French/Canadian metropolis that is known for its festivals, arts, good food and fun, and citizens who know how to live well and enjoy life to the hilt! Your instructor is Brian Bomeisler, Betty Edwards' son, who is masterful in teaching everyone to draw, even if you never thought you could! Just click here: REGISTER FOR A WORKSHOP to sign up for this class; or if you have any questions, email Sandy Manning at workshops@drawright.com. Sign up now before the class is sold out! The 5-Day DRSB Workshop will be held at Le Place d'Armes Hotel & Suites, a wonderful hotel in a great location in the old town. While there is not a block of rooms reserved, you can book directly with the hotel (see below) or go to booking sites like travelocity.com or booking.com. 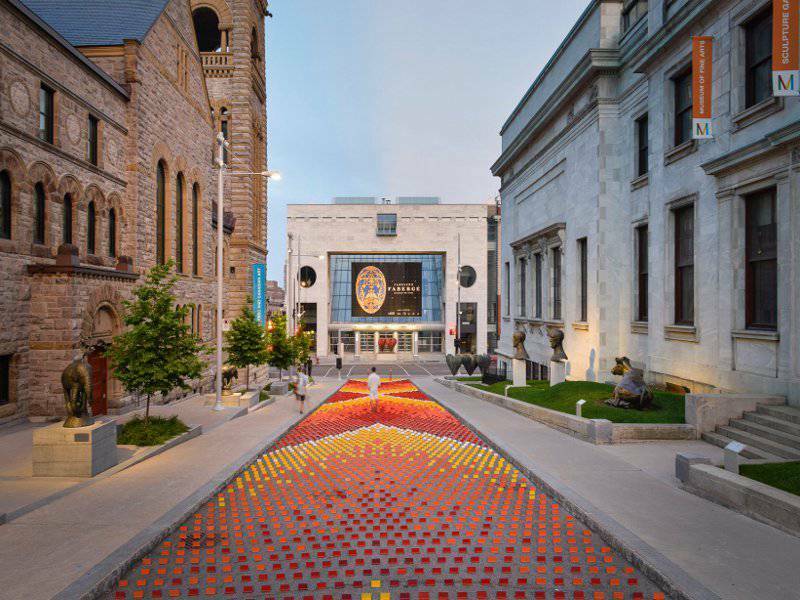 Montréal is a slice of old Europe in the New World, but is known for its contemporary vibe. A day’s wander might take in the photogenic 18th-century facades of Old Montréal before a cycling tour of the lovely Canal de Lachine, or explore the glittering shops and restaurants of downtown before ending at the inviting terraced cafes of Plateau Mont-Royal. The architectural sweep of the city includes historic buildings such as the breathtaking Basilique Notre-Dame, as well as 20th-century icons like the Stade Olympique and Habitat 67. Montréal's hotels and museums are known to push the edges of contemporary design.